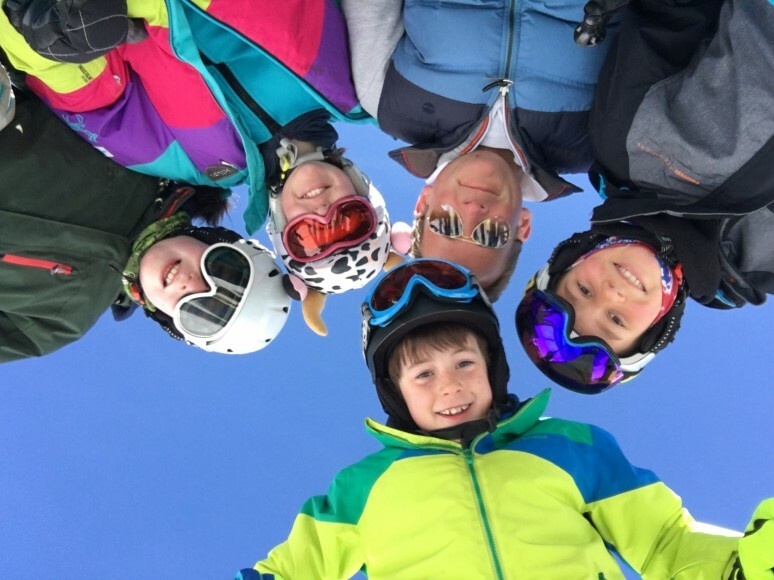 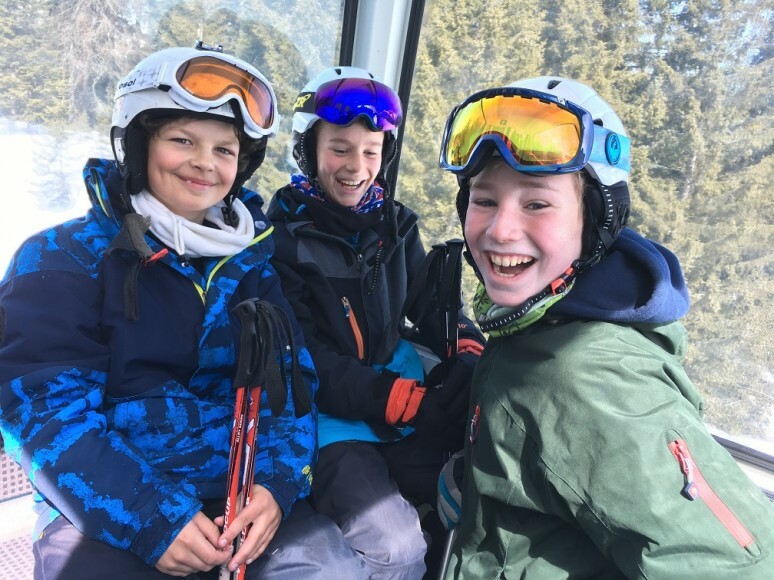 Last week saw Witham’s annual ski trip, which this year took place in the Italian resort of Madonna di Campiglio. 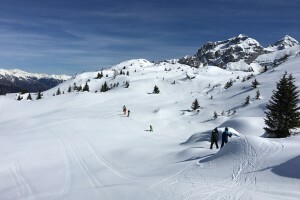 This season has seen outstanding skiing conditions throughout Europe, and last week was no exception. 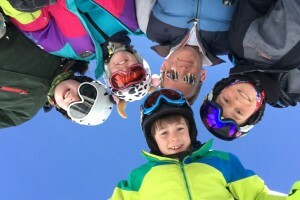 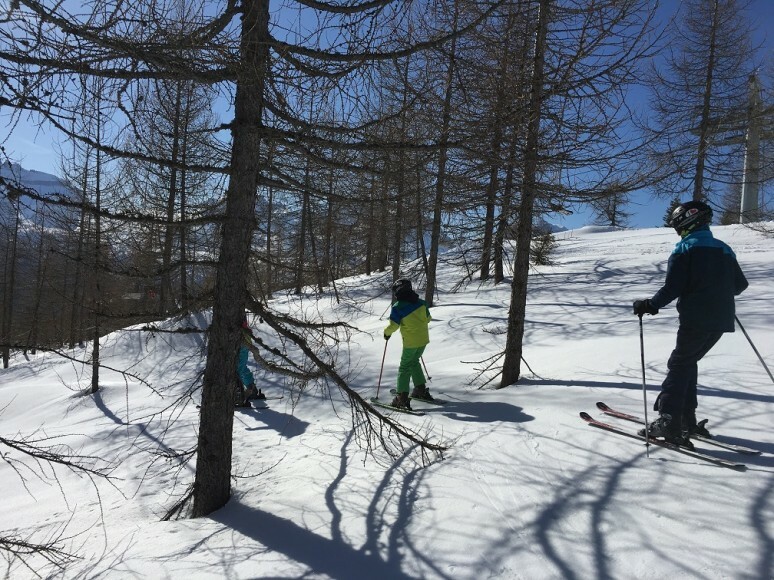 Our pupils skied under blue skies for much of the week, and on snow augmented by new falls. 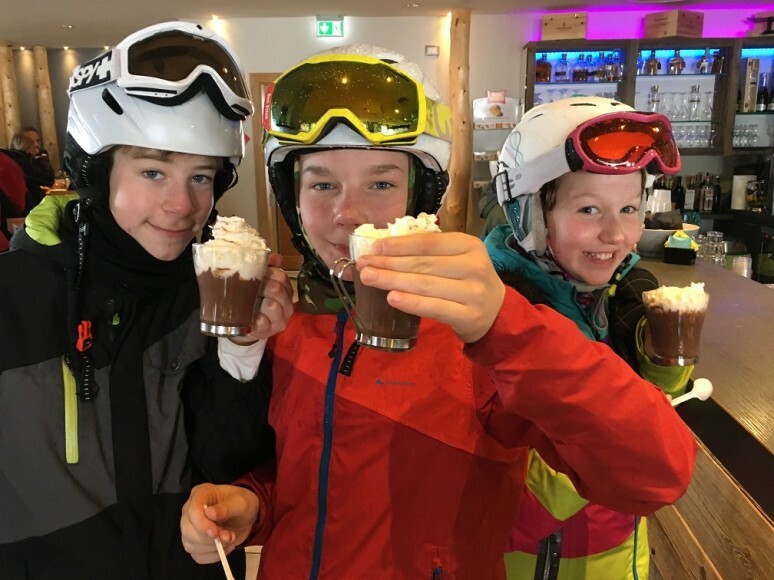 Led by Mr Peters and ably supported by Mrs Bowen-West, we were able to take full advantage of the conditions, exploring extensively this attractive and varied resort both on and off piste. 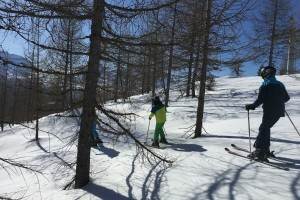 Our more advanced skiers made it as far as the neighbouring areas of Folgarida and Marilleva. 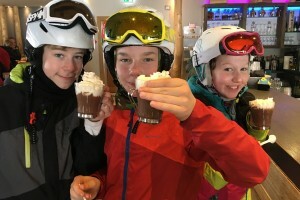 It was a truly magnificent week of skiing, in which all involved made excellent progress and had a lot of fun. 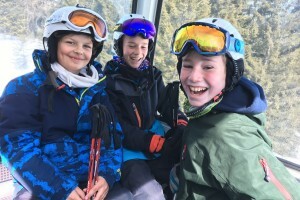 Excitement is building already as we await news of the 2019 trip!